DANUrB - a regional network building through tourism and education to strengthen the “Danube” cultural identity and solidarity. 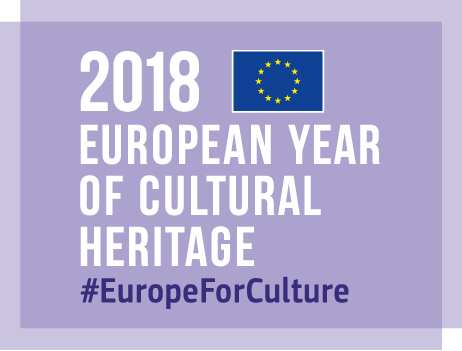 Cultural network aims to strengthen the Danube regional cultural identity and to create a common brand by fostering transnational cultural ties between the settlements along the Danube, and by exploring the unused or hidden cultural and social capital resources for a better economic and cultural return. 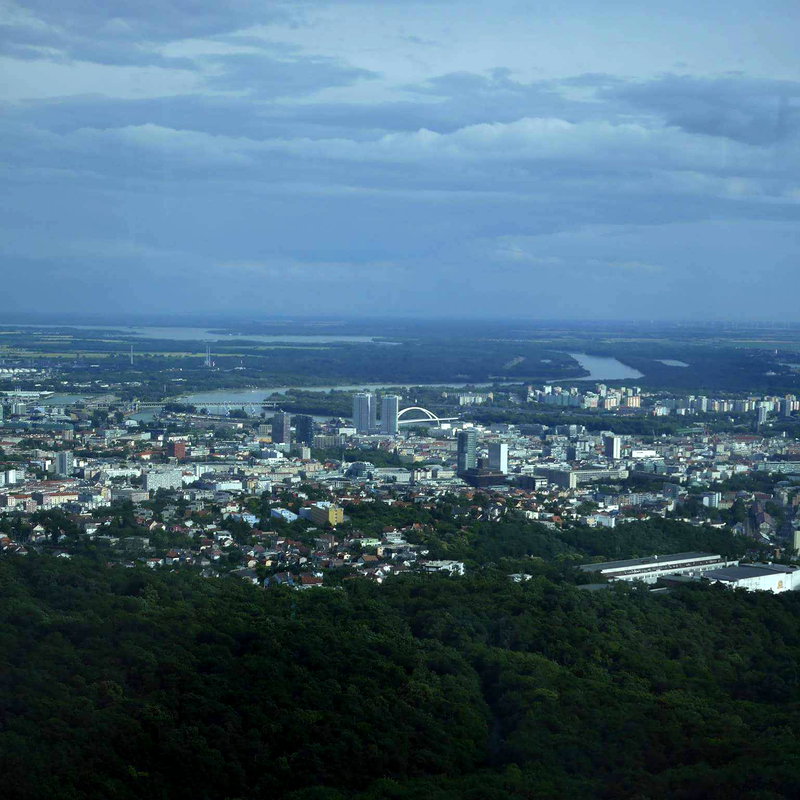 The main goal of the project is to create a comprehensive spatio-cultural network, a “Danube Сultural Promenade” connecting all communities along the river, unifying these into one tourism destination brand, offering thematic routes and developing possibilities that can increase the number of visitors and can prolong their stay in the region. Project partners – relevant universities, research and development centres, regional municipalities, cultural NGOs, tourism boards and professional market based agencies - will create a network and common platform to work along a sustainable cultural and tourism strategy, proving that a common Danube urban brand can bring social and economic benefits at once. Very important in this process is that international knowledge and practice will be implemented in local conditions. The closest cooperation with communities and regional stakeholders from each 7 Danube countries, creation of common strategy based on individual approach and site specific, can guaranty durability of the project results expressed in sustainable maintenance of Danube Cultural Promenade by local neighbours with economic independency on basis of boosted development of tourism and cultural industry.